Do you have enough Bananatic credit to get Best Buy 25 US for free for games, electronics and more? The more you play games on Bananatic, the more points youâ€™ll build up, and you can exchange these points for amazing rewards and prizes including games and credit. Even if you havenâ€™t got the points you need to get Best Buy 25 US right now, you may still use a smaller number of points to enter the Bananabet lottery for another big chance to win. 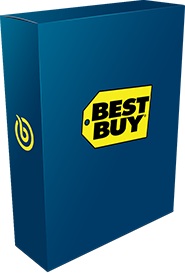 Donâ€™t wait any longer â€“ see if you have the credit for $25 in Best Buy credit right now.